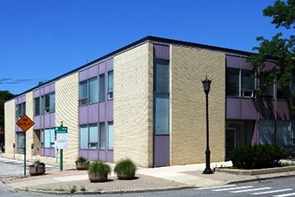 The Oak Park River Forest Infant Welfare Society announced the purchase of the former US Bank building at 28 W. Madison in Oak Park. “Our members feel strongly about continuing to make Oak Park our home and building on our legacy of health equity.” said Debbie Blanco, President of the Board of Directors. 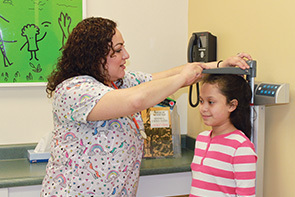 Physicals can be scheduled now for the school year - call today (708) 848-0528 for an appointment. All students entering kindergarten, 6th, and 9th grade must have a physical before the start of the school year. Vulnerable children. What we see is one thing... Reality is another. So many children in our community need pediatric healthcare. The IWS Children’s Clinic is a safety net, offering children the best chance to lead long, healthy lives. You and IWS Children’s Clinic together change the lives of vulnerable children.